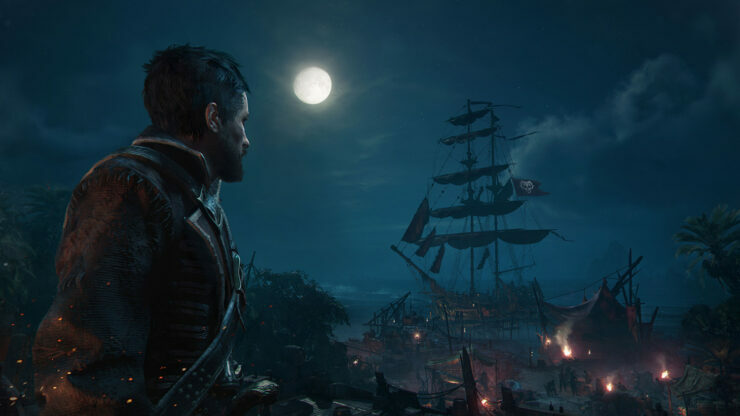 At E3 2018, Ubisoft has released a new cinematic and gameplay trailer for the upcoming Skull and Bones. We’ve included both new trailers down below. 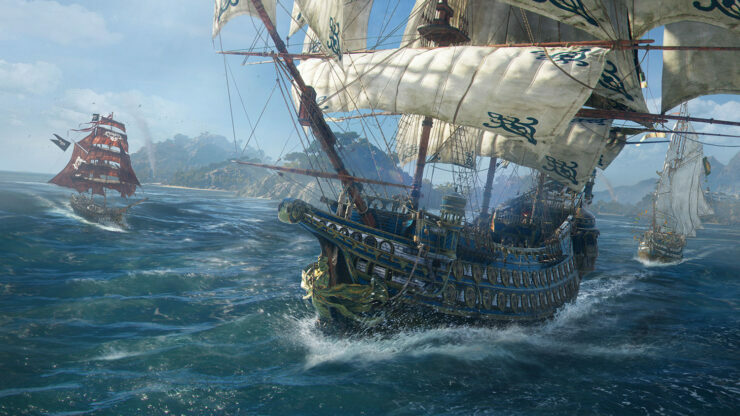 The gameplay trailer shows off the multiplayer open world of Skull and Bones’ Hunting Grounds. Those interested in beta access can sign up right here. Ubisoft announced the game during last year’s E3 event. 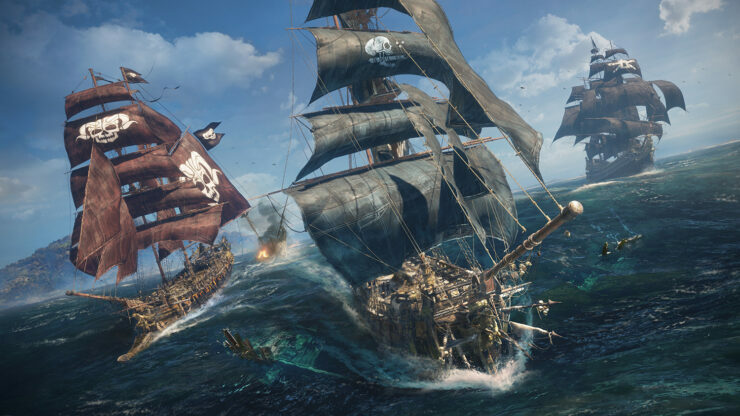 SKULL & BONES is an online naval game that will take players across a dynamic, shared open-ocean that reacts to their actions and evolves to continuously challenge them. 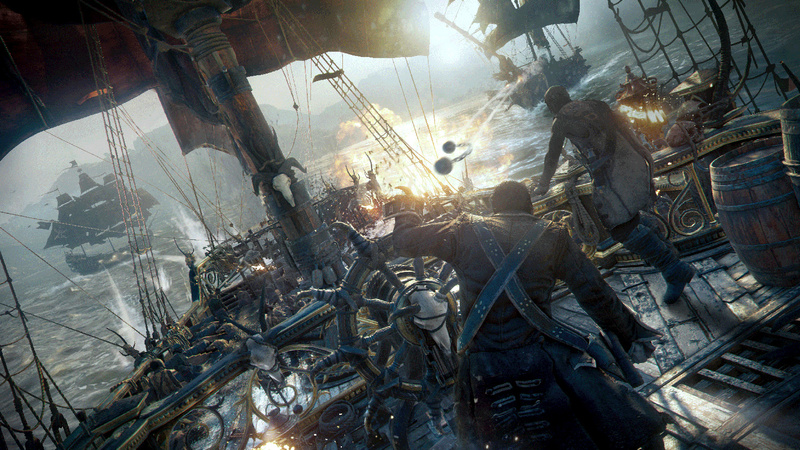 Building upon the studio’s naval gameplay expertise, SKULL & BONES introduces an innovative wind system that gives gamers tactical opportunities to navigate more quickly, shoot further, hit harder, escape deadly blows, and position themselves to decimate their victims. Gamers will also be able to build their own fleet of ships, which can specialize in different battle conditions using the game’s extensive customization options. Skull and Bones will release for PC, PlayStation 4, and Xbox One in 2019. The game was initially slated for a release this year.